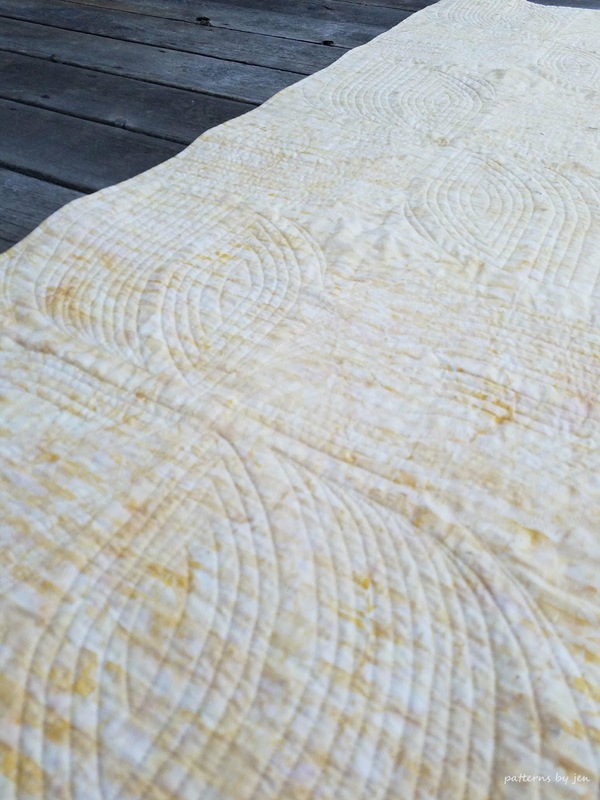 Who is ready to share their yellow makes? Or something else, you can link up your yellow make for a chance to win. This month we will have 3 winners! Each one will win a 6 month subscription to Make Modern Magazine, based out of Australia. 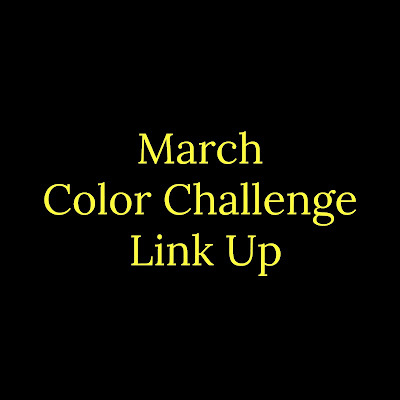 The link up will run from March 24 - March 31st. 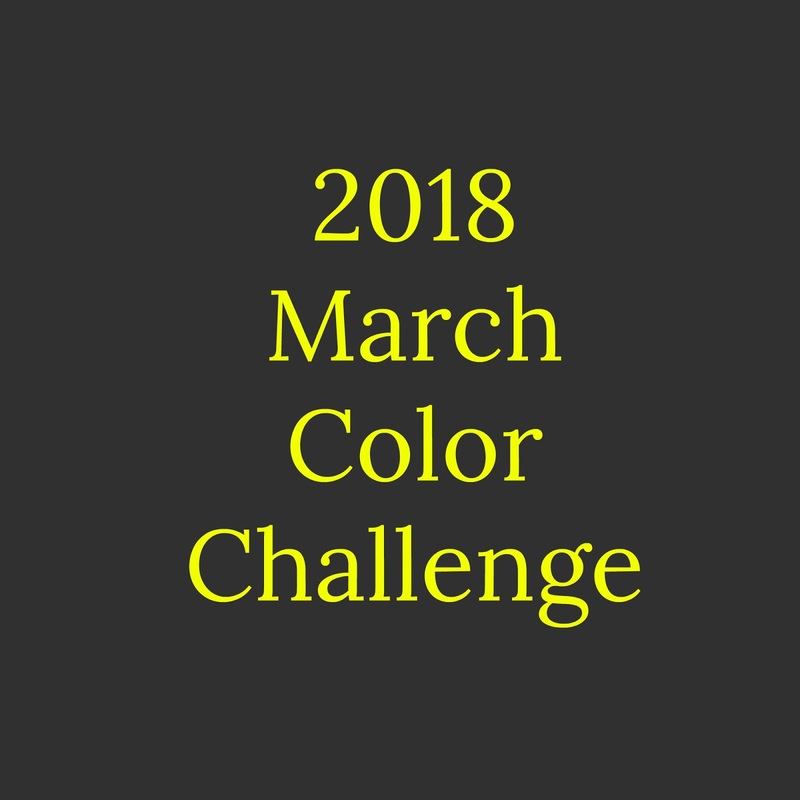 Welcome to the March Color Challenge! 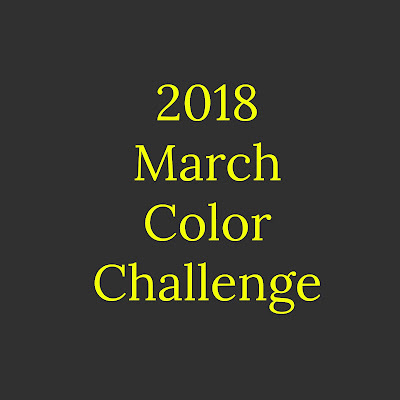 Here is block three of the 2018 Monthly Color Challenge. Each month a new block is provided for free. 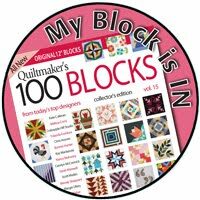 Grab your free March block pattern HERE. 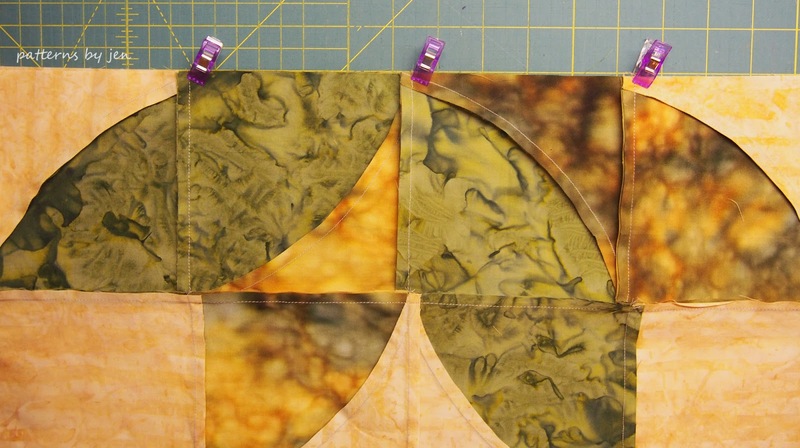 Each pattern has cutting instructions for a 6" or 12" finished block. 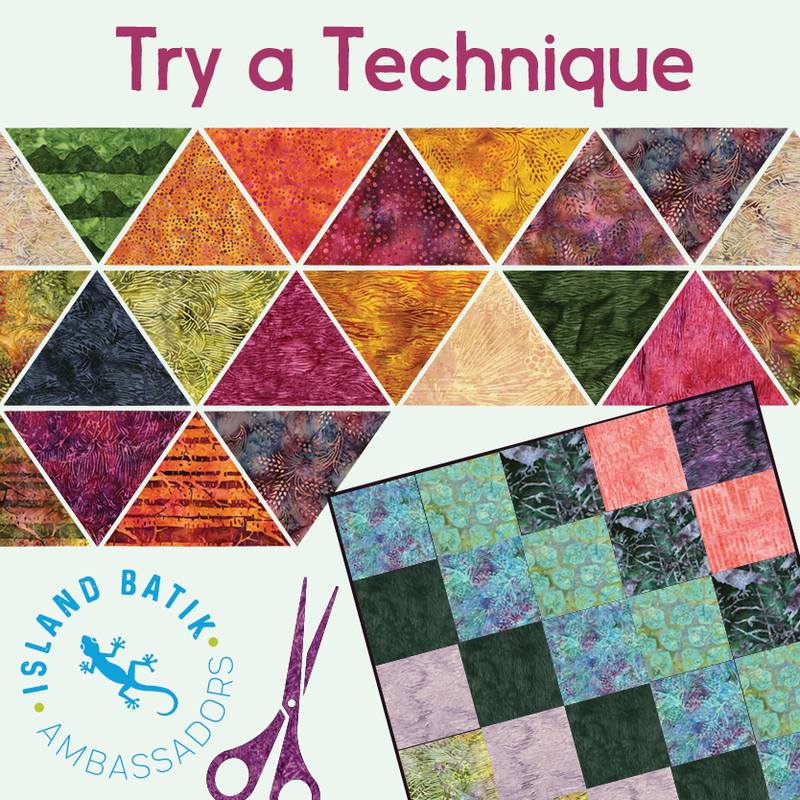 At the end of the year there will be a few different settings provided to you to finish your Color Challenge Quilt. 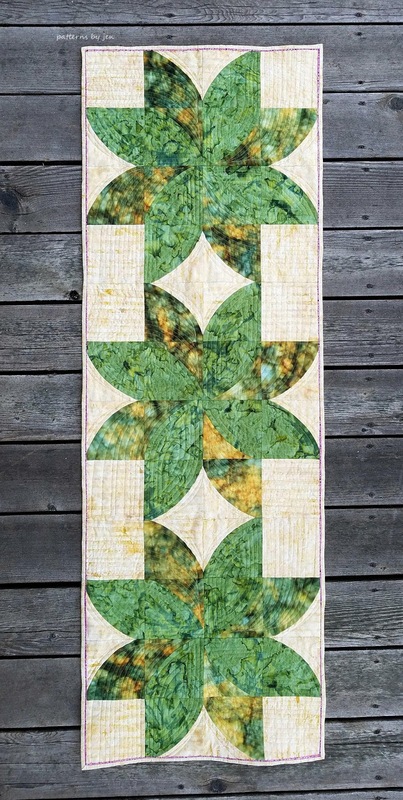 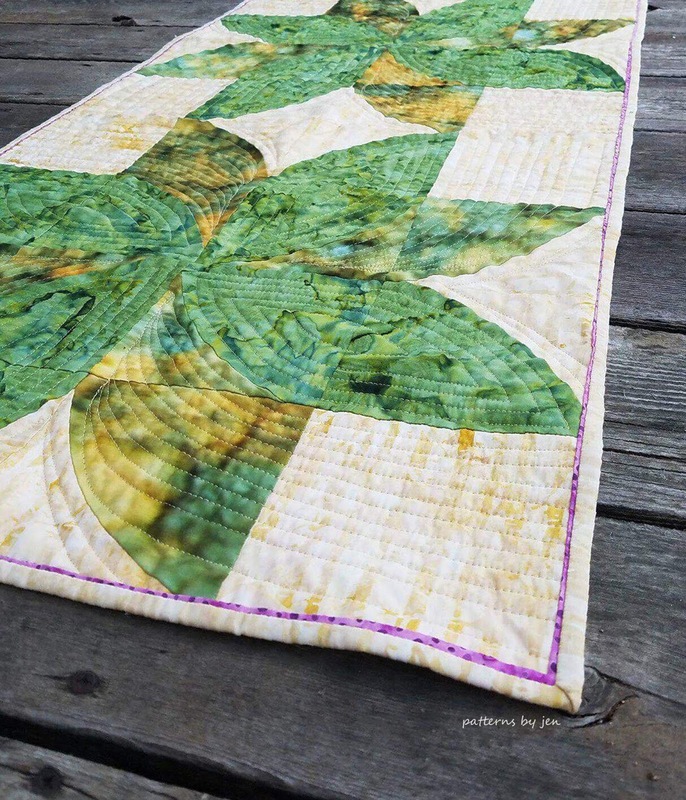 Visit these bloggers to see their March blocks, and to get a few extra free patterns. 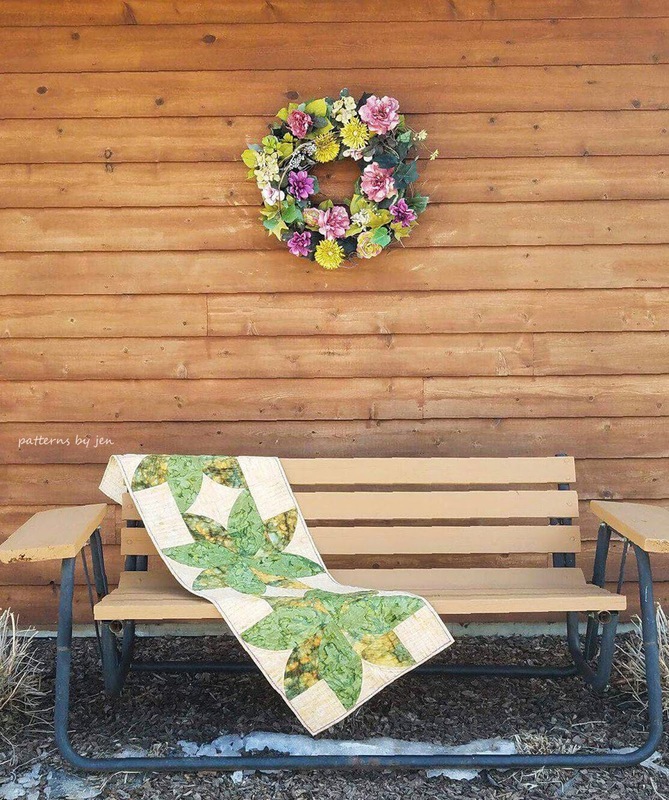 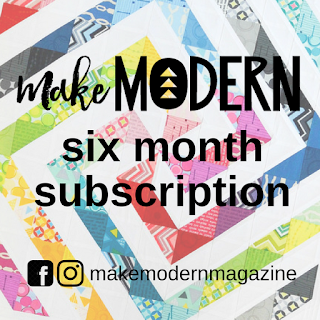 This month's sponsor is Make Modern Quilt Magazine. 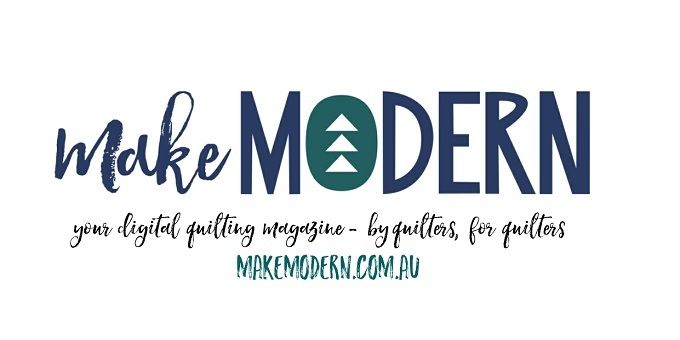 They have provided THREE 6 month subscriptions to their magazine. 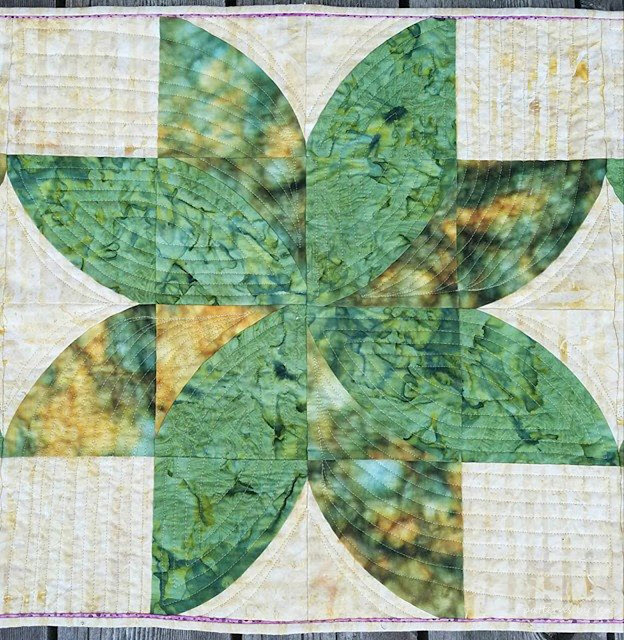 That means THREE winners! 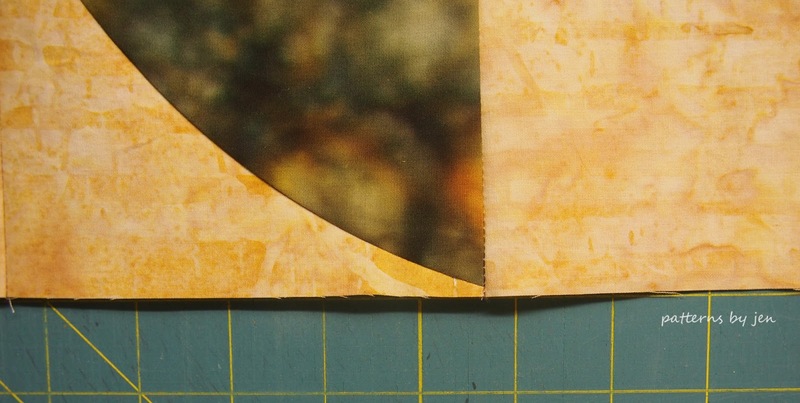 You are not going to want to miss out on this one. 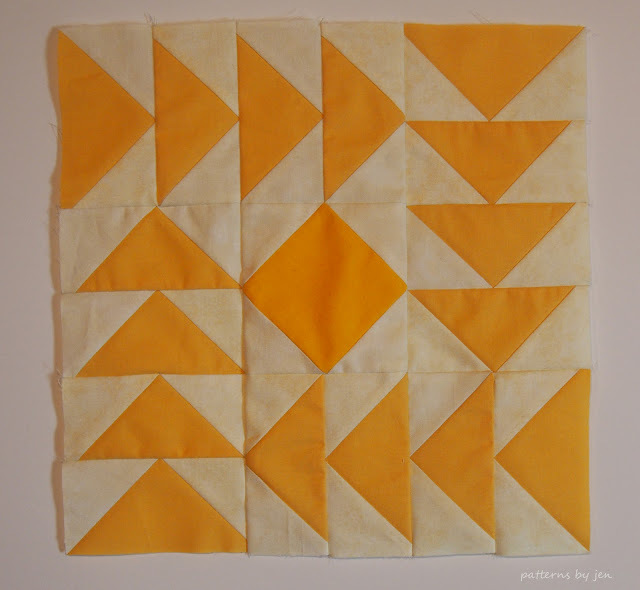 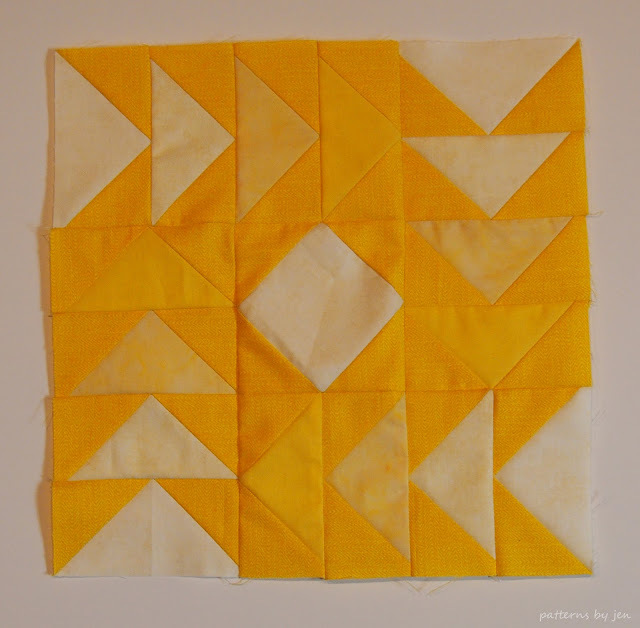 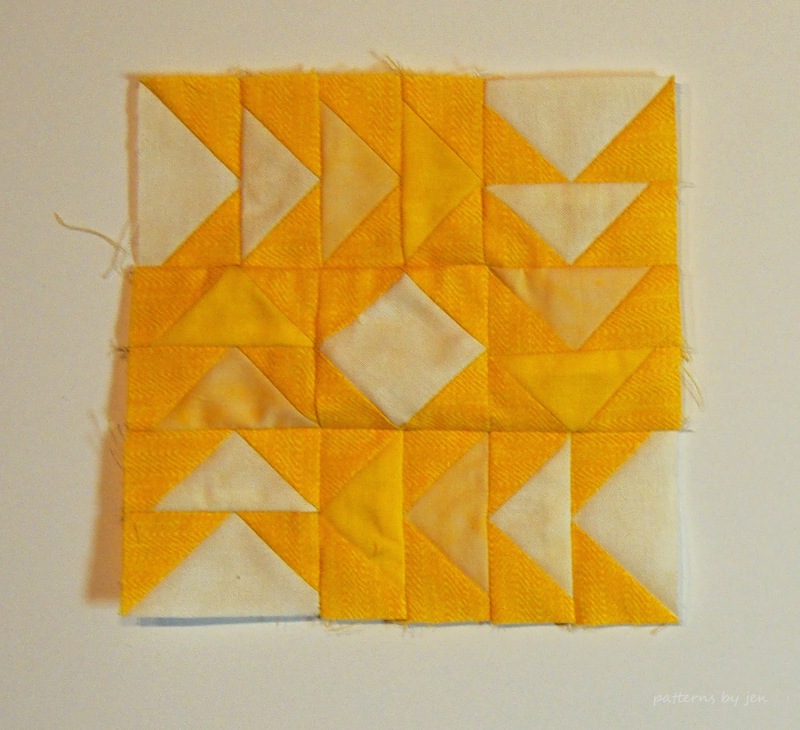 Finish something yellow this month and add it to the link up that will start March 24th. Plus, each month you enter the link up gives you an entry for the Grand Prize. Chain piecing is your friend. Even with Flying Geese. Feed them in one after the other and you will be done in no time. 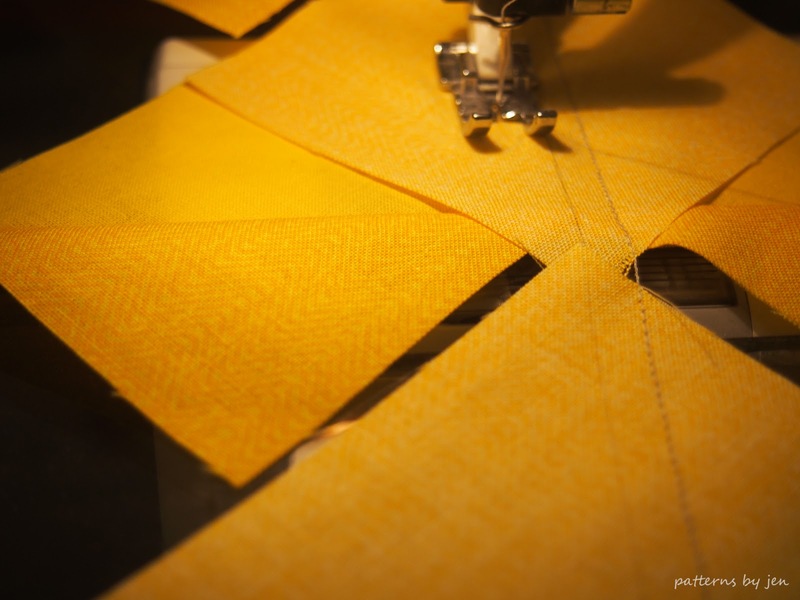 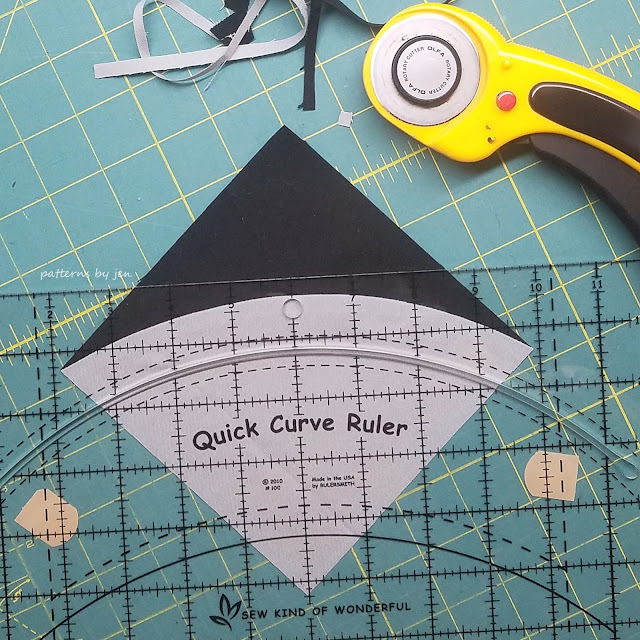 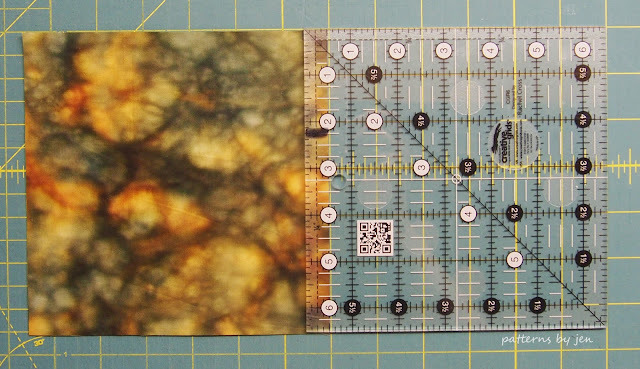 Even after you have cut and pressed the first round, keep chain piecing. 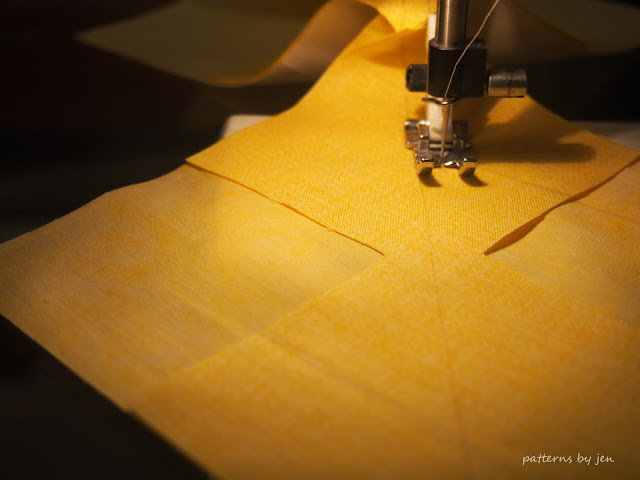 In this shot you can see I don't cut my thread after stitching the first seam, I keep the units together and feed them in as a chain. 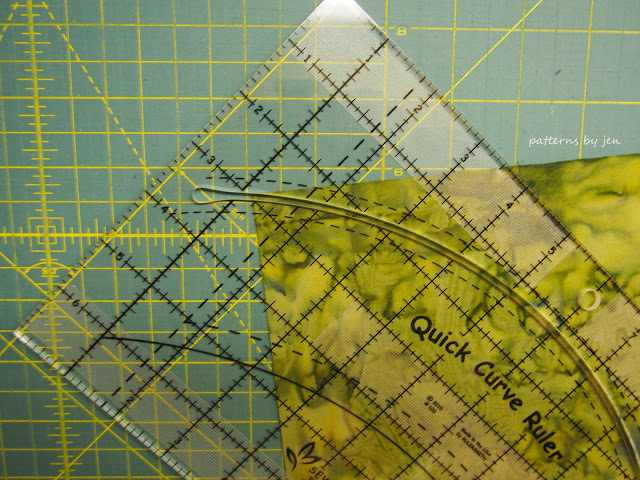 Find trimming instructions for Flying Geese units HERE. I stitch with the point of my goose facing up so I can watch where it is and keep all my points. Before pressing your units, make sure to set your seams. 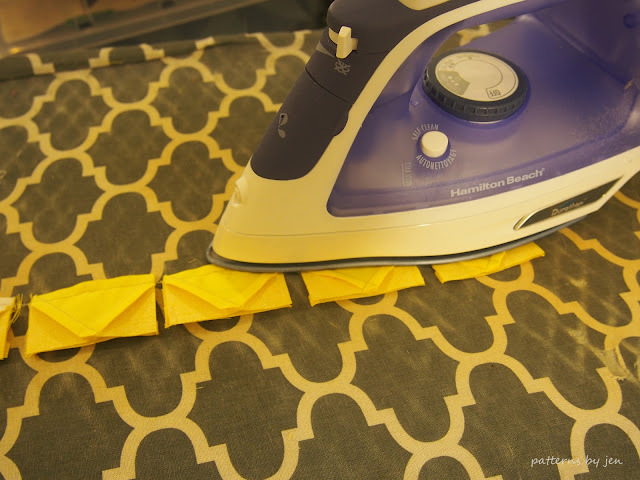 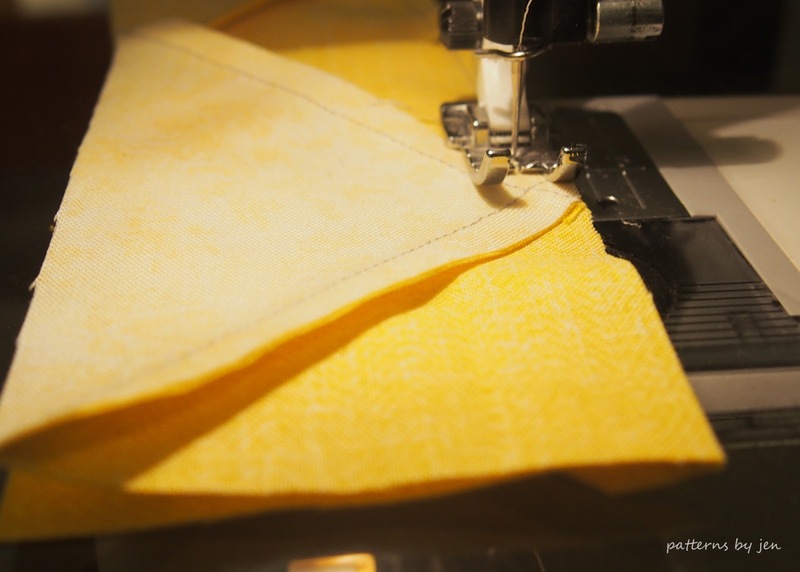 Just a quick press with the iron is all you need, but it helps keep those seams flat. 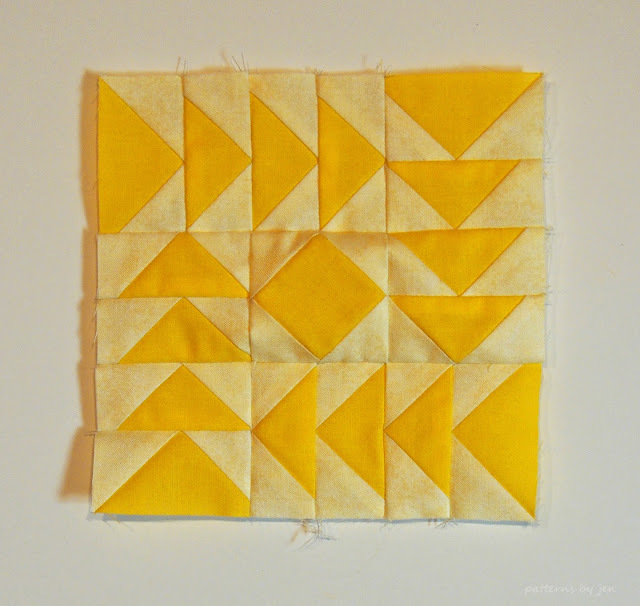 You've visited the bloggers, you've made the block, or something in yellow, and you're ready for the next step. 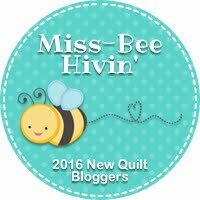 Entering for prizes! On March 24th I will open up a link party. From March 24 - March 31 you can add your yellow "something" to the link up party. One entry per person, please. 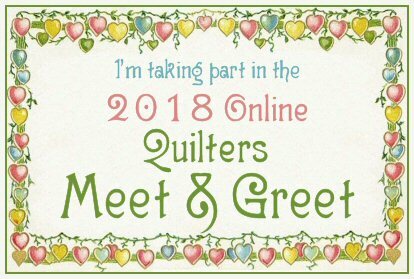 On April 2nd (April 1st is Easter this year and I will be with family) I will randomly choose a winner.